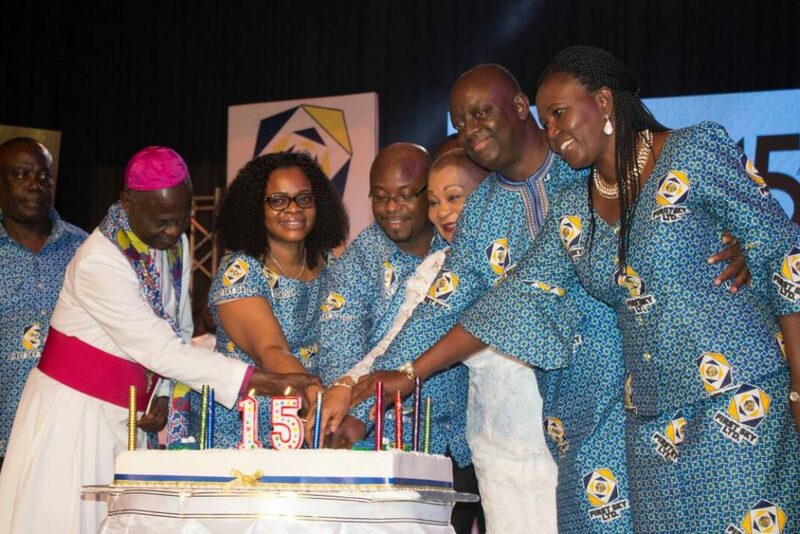 First SKY Group, owners of First SKY Construction, First SKY Commodities and Volta Serene Hotel, has held a Thanksgiving service to mark the company’s 15th Anniversary. 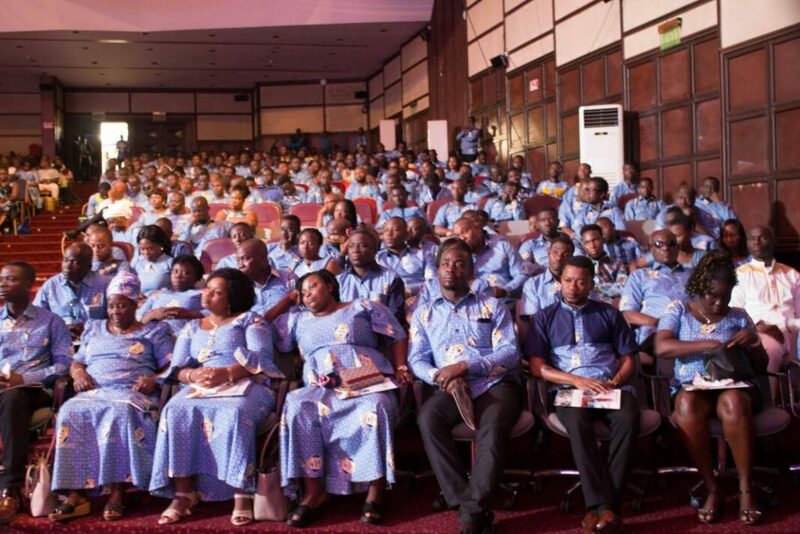 Chairman of the group, Eric Seddy Kutortse, used the occasion to call on Ghanaians to support President Akufo Addo’s aim of developing Ghana beyond foreign aid. 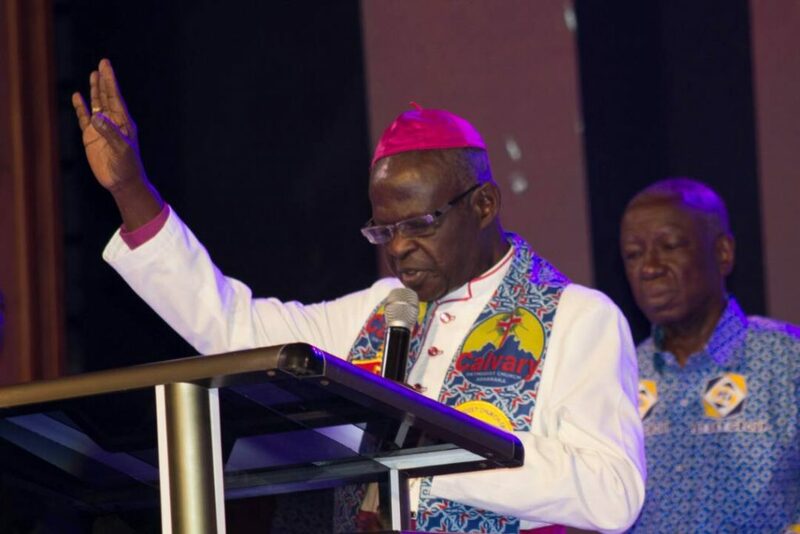 He also called on Ghanaians to abide by their religious teachings as those teachings frown on negative acts such as corruption among others. 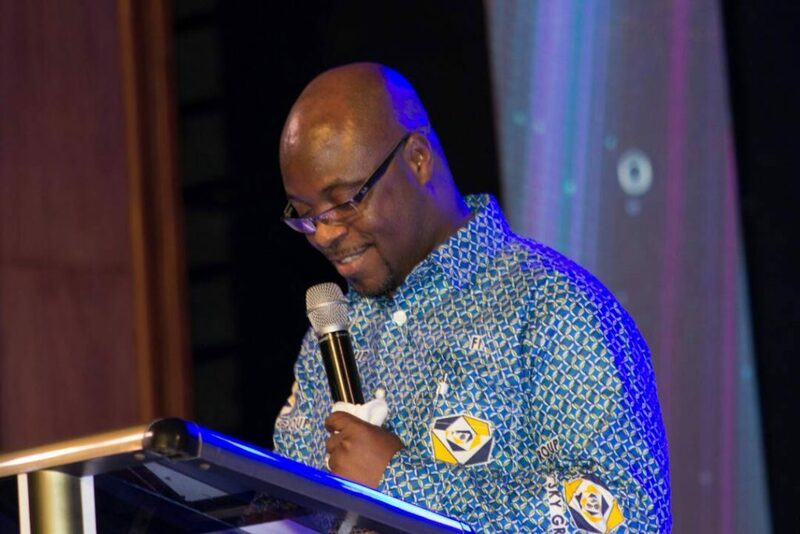 Present at the ceremony was the General Superintendent of the Assemblies of God, Ghana, Prof. Paul Frimpong Manso, who called on Ghanaians to support the Special Prosecutor nominee, Martin Amidu to help him carry out his mandate. According to him, this support will be key to Mr. Amidu’s success. Prof. Paul Frimpong Manso also said the best support Mr. Amidu needs to succeed is the avoidance of interferences from traditional authorities. Taking is turn to address the gathering, the Minister of Chieftaincy and Religious Affairs, Kofi Dzamesi, who represented the President, said the government will support indigenous businesses such as First SKY Group to thrive, adding that more business-friendly policies from the government will make this possible.